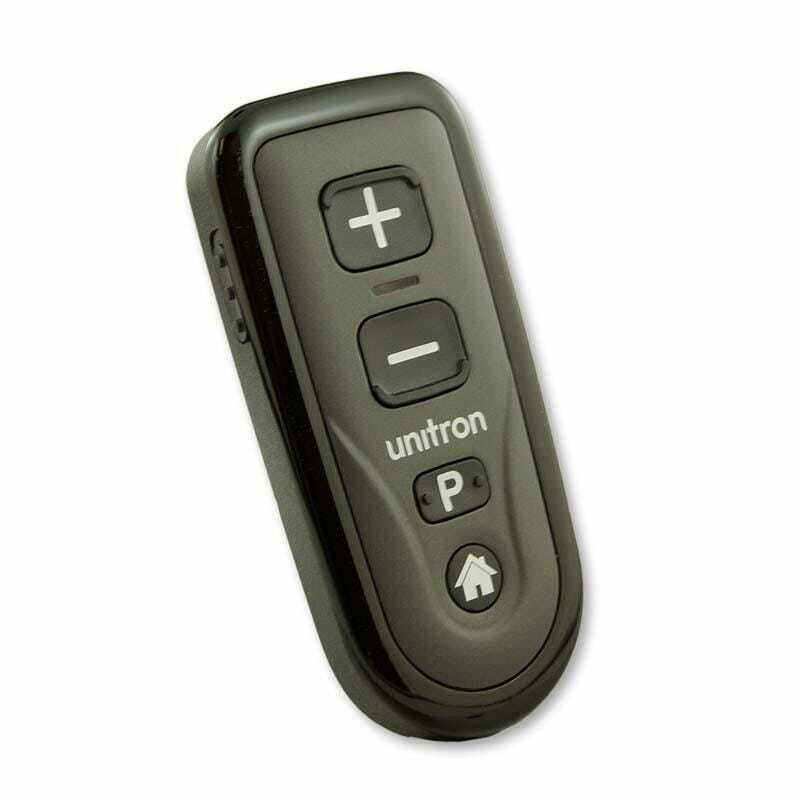 The optional Unitron Remote Control 2 adds convenience to your day. 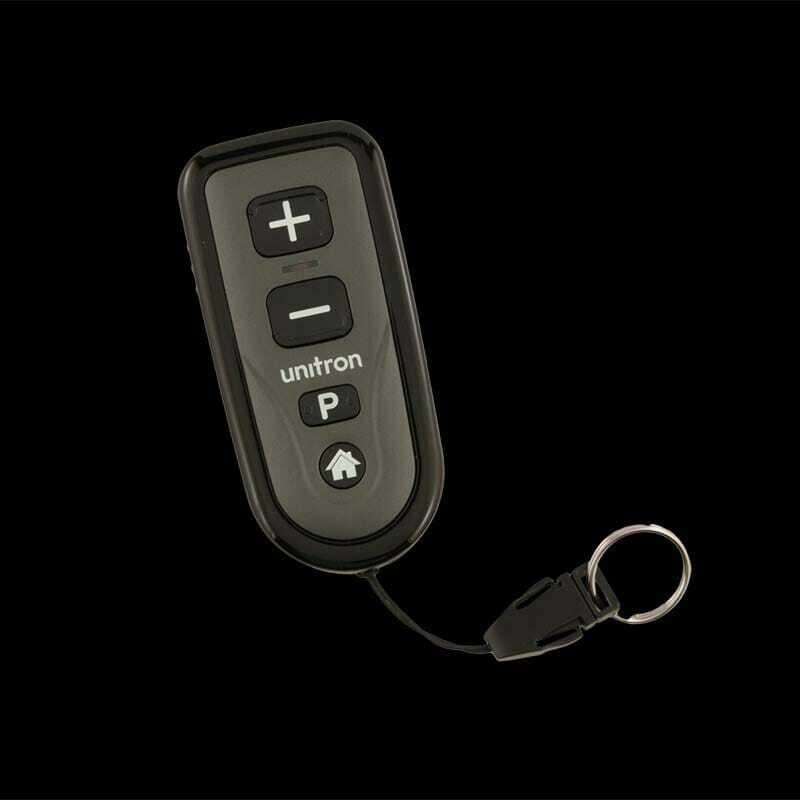 is a simplified remote that provides control over the essential features of your Unitron North Platform hearing instruments. 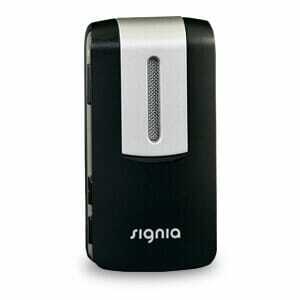 It allows you to adjust the volume as well as selecting the next listening program. The Home button allows you to return both aids to the initial start up program instantly.. 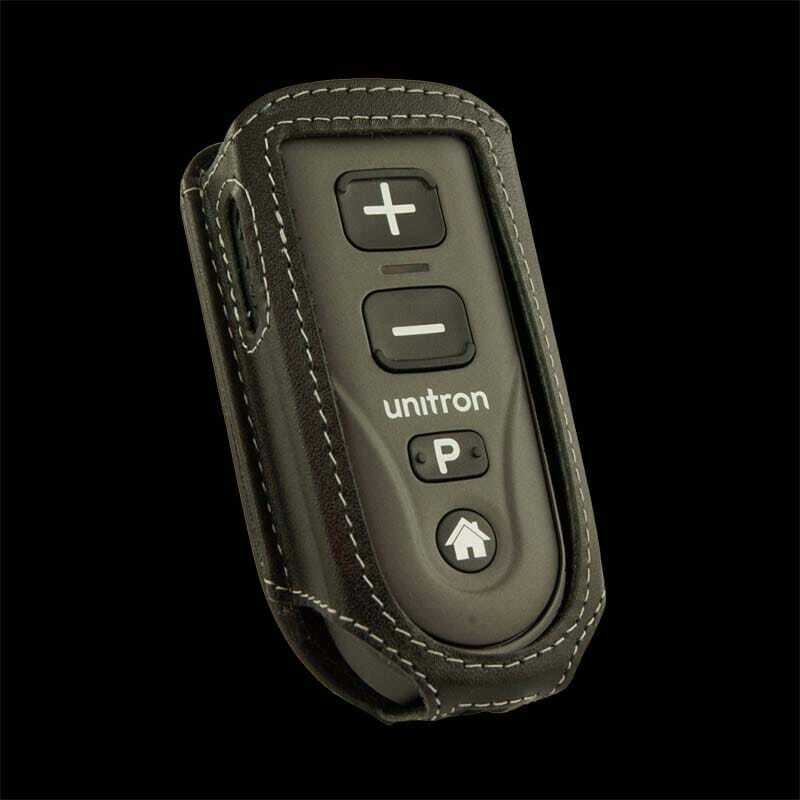 The Unitron Remote Control 2 is discreet and incredibly convenient.